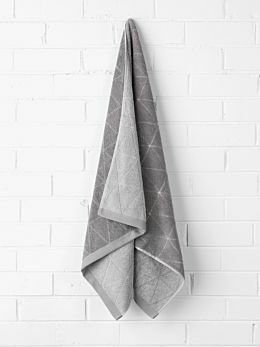 Wrap yourself in luxury with our new Chambray Diamond bathroom towels. 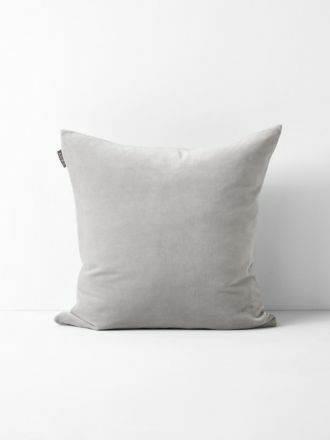 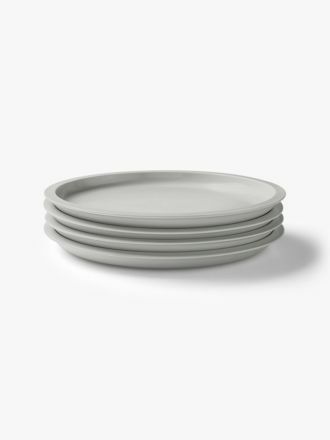 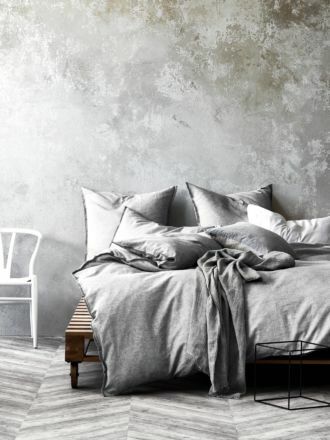 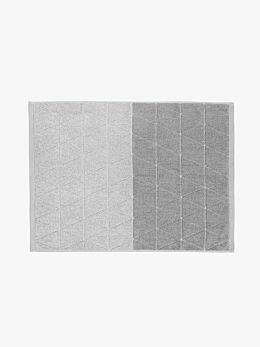 A collection that is unquestionably modern, elegant shades of Cloud grey and Grey marle have been woven in a luxuriously soft and super absorbent pure cotton. 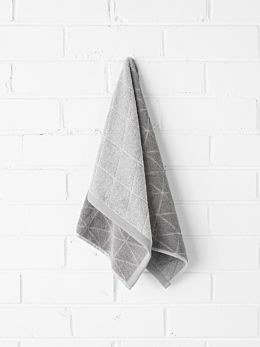 Reversing to solid terry towel in the same colours as the front and available in hand towels, bath towels, bath sheets, bath towel sets and bath mats.